What are the odds of us having two articles this week about robotic turtles? As of today, it’s 100 percent, thanks to this robotic baby sea turtle, um, thing. 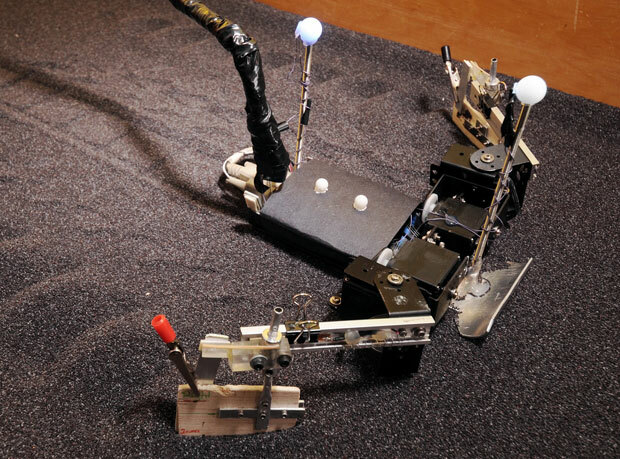 It’s called Flipperbot, and it’s designed to help biologists figure out how animals with flippers move in sand, and to help roboticists figure out how to get robots with flippers to do the same.